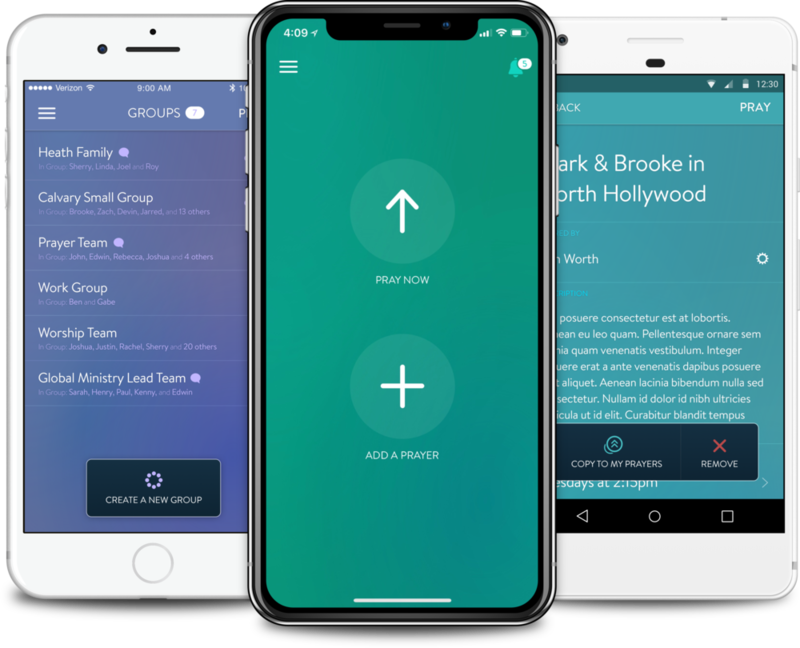 We've created this help center to assist you with any basic questions you might have with the Echo Prayer app, available in the App Store and the Google Play Store. If you find yourself having questions unanswered by the help center, please send us a message. Oct 31, 2017 What is Echo Prayer, and who is it for? Oct 25, 2017 Does Echo require an internet connection? Oct 25, 2017 Can I change the order of my prayers? Oct 25, 2017 How do I set a reminder?